In August 2015, I spent a 2-week holiday in hometown Baia Mare (sadly, the Baia Mare city hall – despite its intention to become the European Cultural Capital of 2021 – has no online information in English or any other foreign language, so here is a Flickr pool, and slightly outdated and frugal wiki; ). It is the county capital of Maramures (the fabled land surrounded by mountains in northwestern Romania). 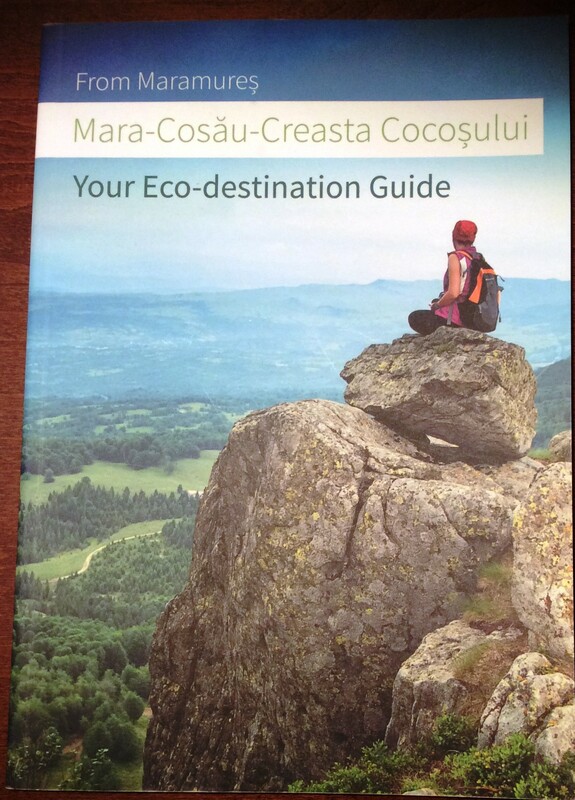 I brought back to Canada a well written and vividly pictured booklet (that you can download for free below) about the riches Maramures has to offer to those interested in year-round ecotourism. It is still largely unspoiled out there, folks, so you should go visit Maramures soon. On my way back to Canada, I brought this interesting, up to date, English language booklet to the arrivals section at the International Airport in Cluj. You can download the booklet below. Baia Mare acts as a gate of entry to Maramures. It is connected by well maintained roads (a 2-hour drive from the international airport of Cluj), rail and has a regional airport with service to Romania’s capital, Bucharest. To enter the historic part of Maramures from Baia Mare described in the booklet, one has to drive about one hour across a mountain. I can put you in touch with certified guides that can help with planning your eco tour. Before hitting the eco trail, spend a few days in the city itself. My hometown has a pedestrian friendly medieval area and lots of other attractions, ranging from museums to spectacular hiking and cycling trails in the nearby mountains. The food is great, the people are gentle and – unlike lots of other well traveled places in Europe – speak English. The splendor is not just in the grass. In this remote northwest corner of Romania 300 miles from Bucharest, the schedule is set by the seasons, the weather, tradition. In each of the five valleys, with their meandering rivers and haystack-dotted fields, life plays out as it has for hundreds of years—though one recent change is telling. Rather than asphalting roads that are mainly used by horse and carriage, Maramureș has newly upgraded its bike trails—pathways to experience the region at the pace it deserves. 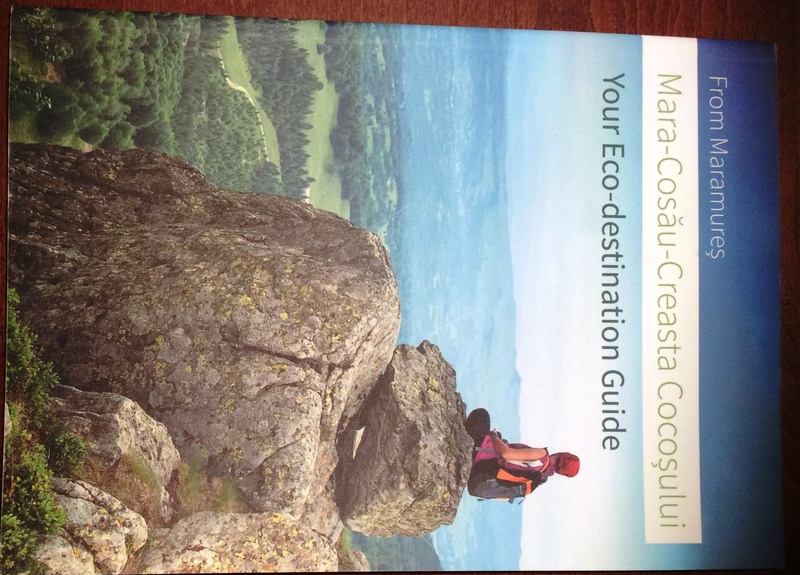 Read below a detailed account about the Mara-Cosau region of Maramures. 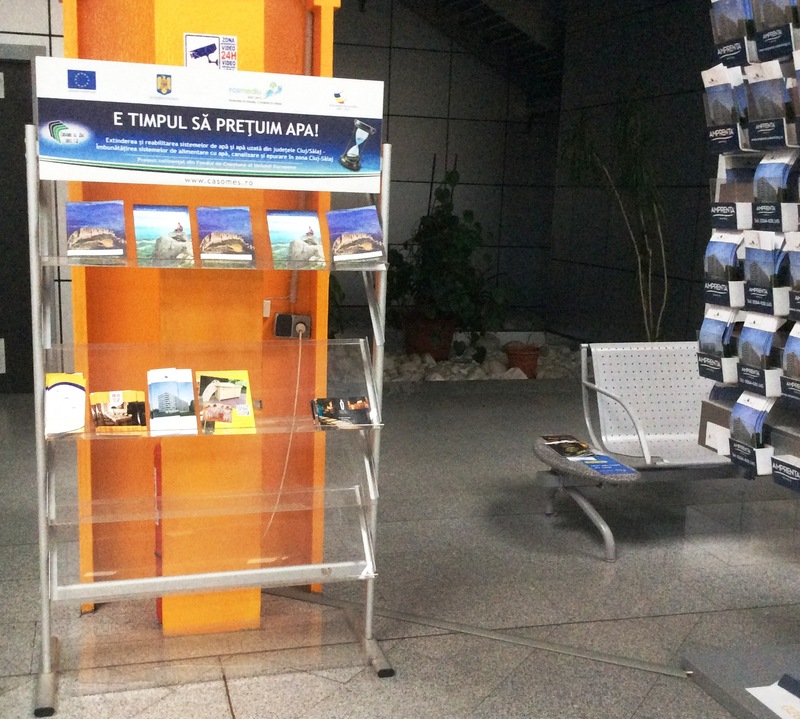 The booklet was put together and distributed for free by Asociatia Ecologic, a local non-profit (you can also download the Romanian-language booklet on their site). A September 2015 National Geographic Traveller UK article. Posted in English blog and tagged as asociatia ecologic, Baia Mare, Breb, eco, eco tourism, ecologic, featured, horinca, maramures, Romania, tourism.